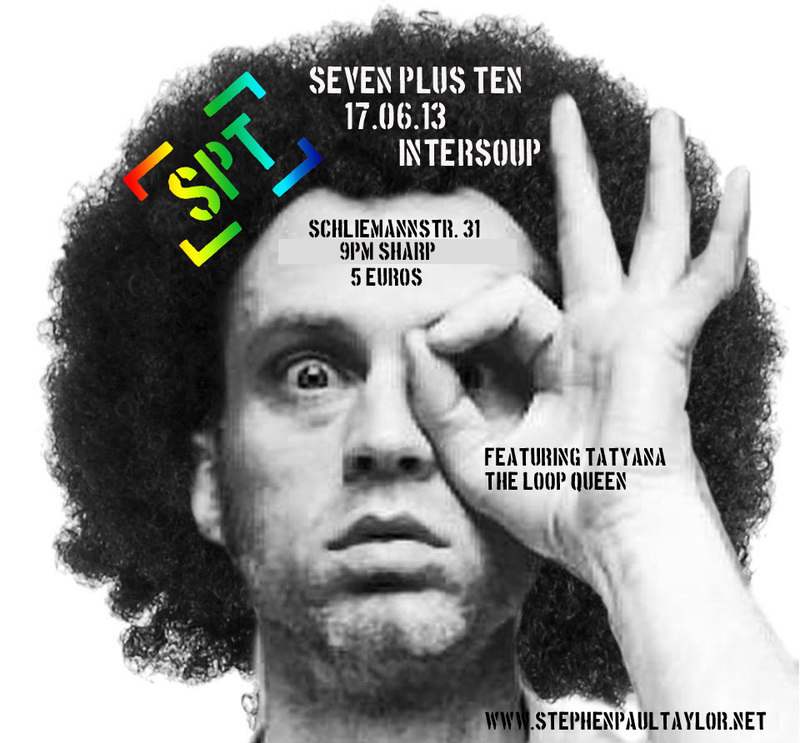 SEVEN PLUS TEN Monday Night Party. Rage with Seven Plus Ten and Tatyana the Loop Queen. 17.06.13 We will be providing music and loops for your bone structure. DIRTY KEYBOARD BRUTAL POP and waffle-iron tunes until your smiles float up to heaven. Late people will be spanked.